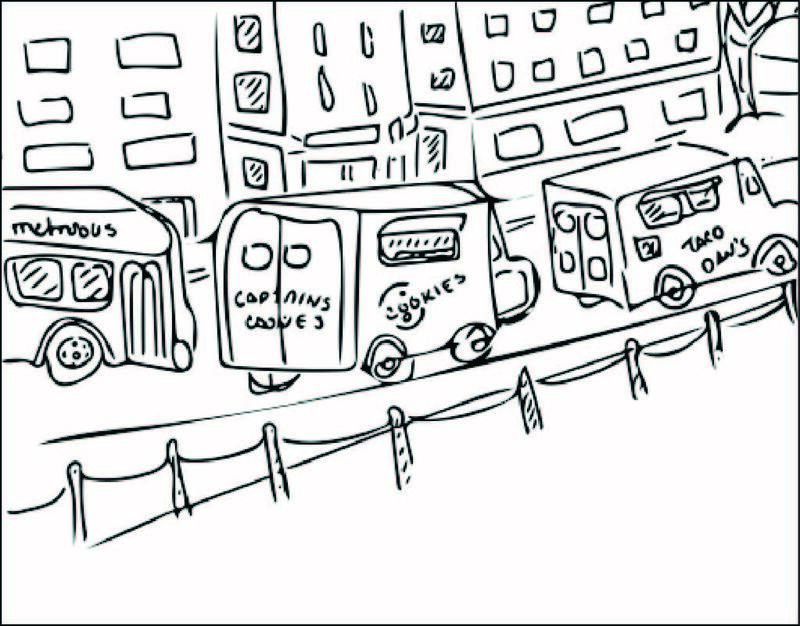 Pen and ink drawing of food trucks in downtown DC. Fresh out of the glaze kiln! I put this poster together using Photoshop for an online class that I just completed at The New School at Parsons. 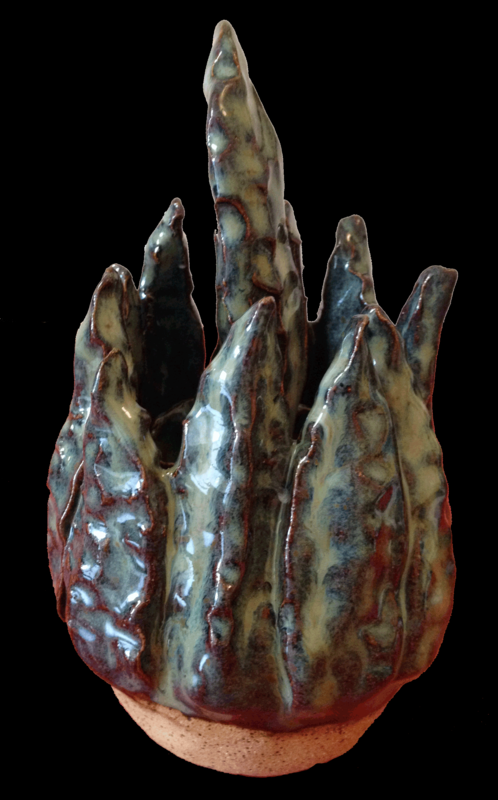 A first attempt at handbuilding in Cone 6 stoneware. Great fun! 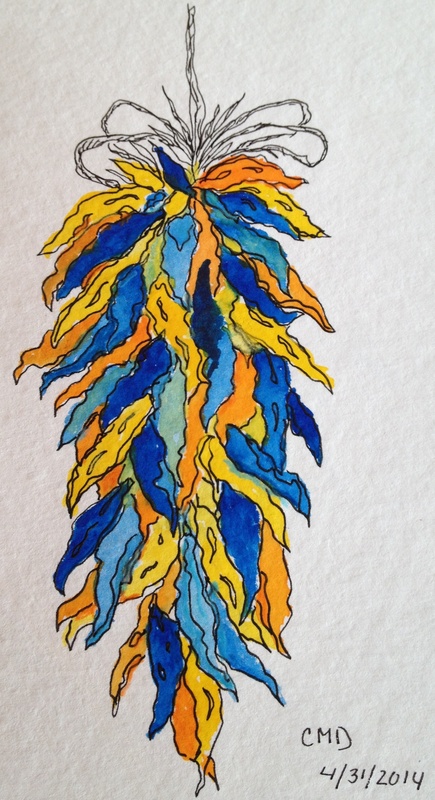 Chili peppers in yellow, orange, and blue. 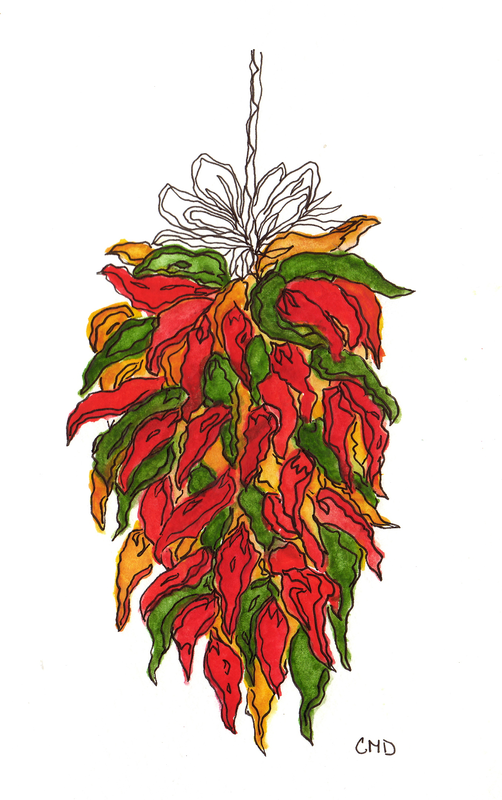 Looking back through old sketchbooks and seeing what might be worth posting and found more chili peppers.